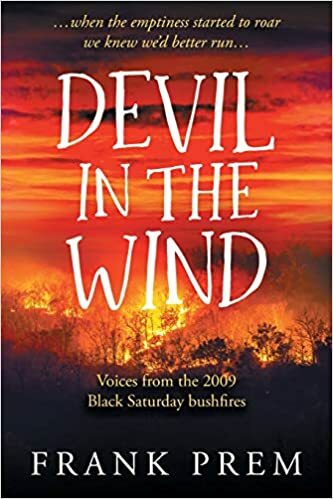 Devil In The Windis an account of catastrophic fire and its immediate aftermath. In the aftermath of the fires, the voices of people who had lived through the experience — victims, rescuers, and observers — spoke and were heard. 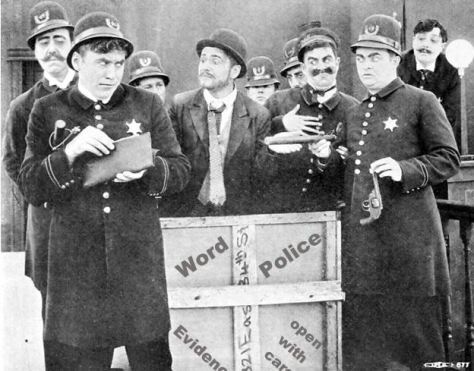 The Word Police are on the trail of transgressors – are your words on their list?